We create exceptional kitchens, bathrooms and interior cabinetry for modern living. 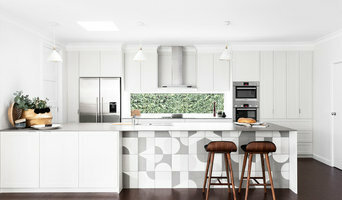 Based in Sydney, our experienced interior designers, project consultants and building specialists will help bring your renovation goals and aspirations to life. 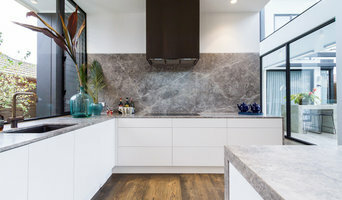 There are many types of kitchen professionals – from cabinet makers, to carpenters and interior designers – and many trade professionals offer a full suite of expertise. Depending on the size of your kitchen renovation, and the kitchen designer, they may also hire contractors on your behalf and manage the project from beginning to end. Here are some related professionals and vendors to complement the work of kitchen & bathroom designers: Kitchen & Bathroom Fixtures, Appliances, Tile, Stone & Benchtops, Joinery and Cabinet Makers, Carpenters.